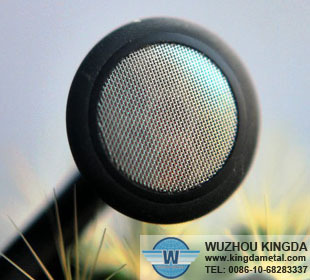 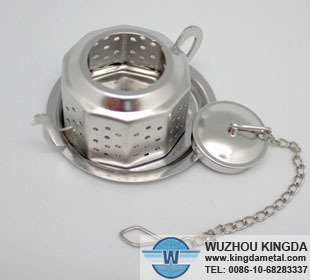 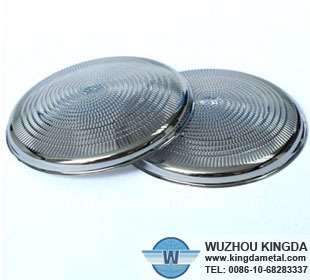 Mesh speaker grill has flat surface, smooth, beautiful, strong and durable, wide application. 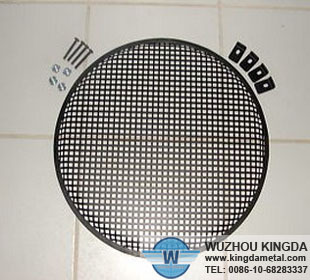 Mesh speaker grill is light smooth, uniform. 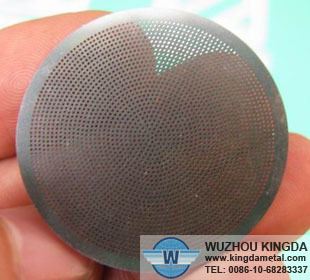 A uniform thickness and long service life. 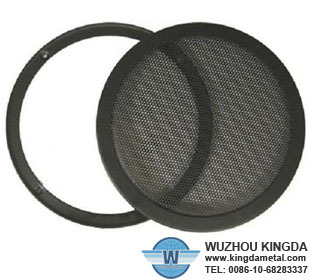 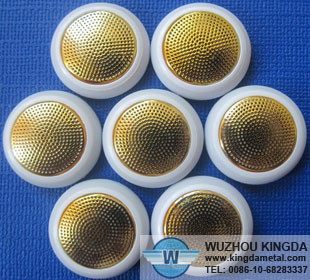 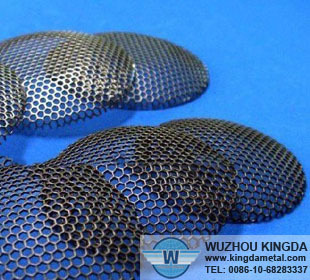 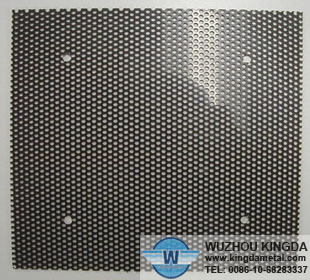 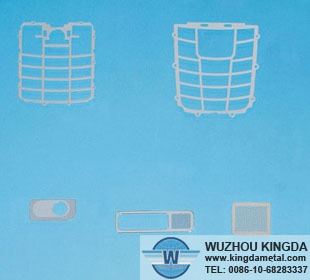 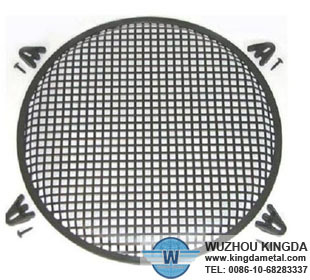 Mesh speaker grill is widely used as steel reinforcement materials in petroleum, chemical industry and building. 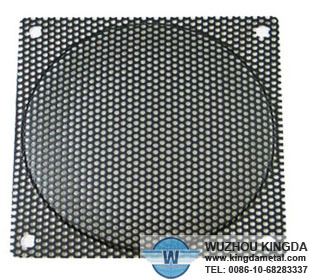 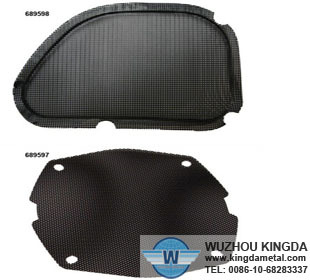 Mesh speaker grill is suit for Speaker,radio,furniture ,electronics.